Albert Einstein was one of the most brilliant minds of all time. In addition to being a scientific genius, he is also well known for his wisdom on a variety of other topics. His advice can help entrepreneurs of all generations achieve success (or value as he'd like to emphasize). Here are some of my favorite quotes from Albert Einstein that apply to the business world. 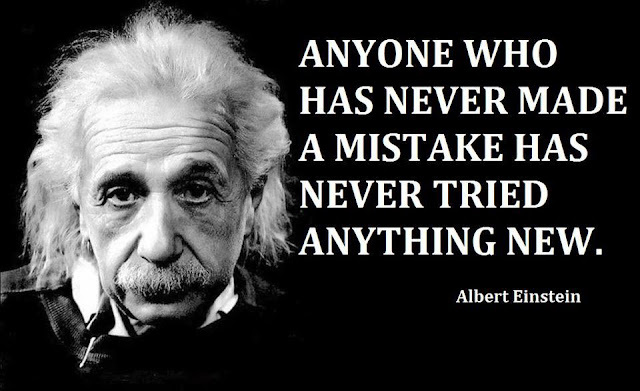 1) "Anyone who has never made a mistake has never tried anything new." 2) "Not everything that counts can be counted and not everything that can be counted counts." 3) "If you want to live a happy life, tie it to a goal, not people or objects." 4) "If you can't explain it simply, you don't understand it well enough." 5) "Try not to be a man of success, but rather try to become a man of value." 6) "You never fail until you stop trying." 7) "Logic will get you from A to B. Imagination will take you everywhere." 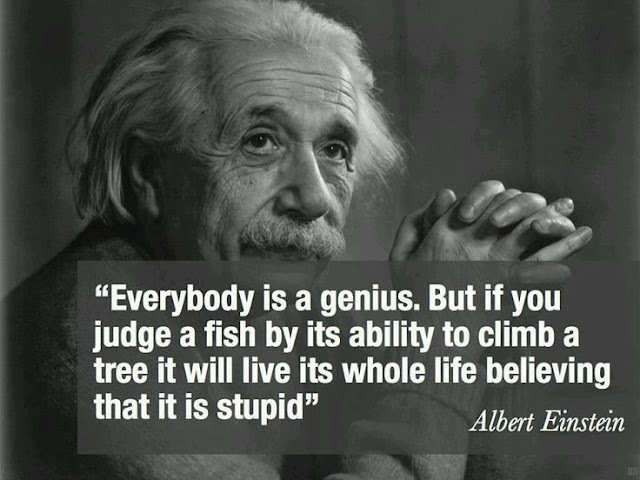 8) "Everybody is a genius, but if you judge a fish by its ability to climb a tree it will live its whole life believing that it is stupid." Thanks Albert Einstein for all of the quality quotes and inspiration! 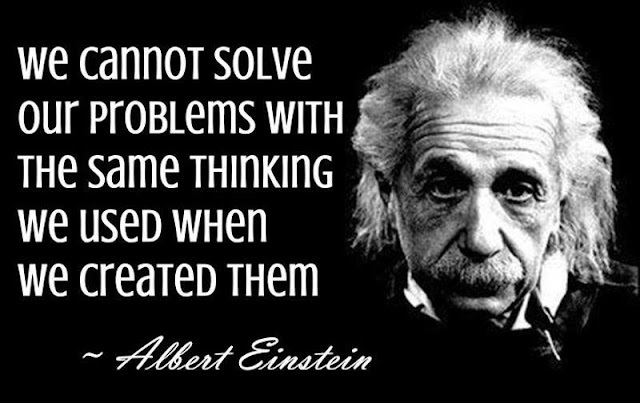 I hope you enjoyed those 8 great Albert Einstein business quotes! 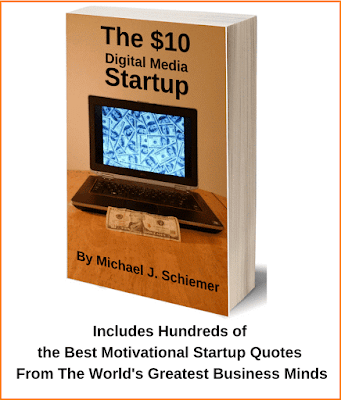 Want More Business Wisdom And Quotes From Past Geniuses?